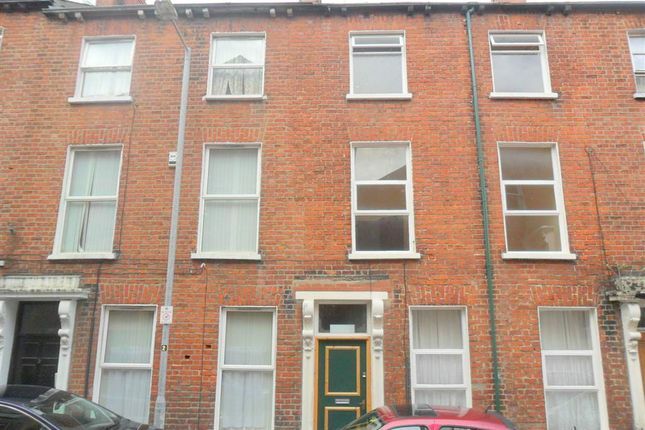 Three Bedroom Duplex Apartment located on Abercorn Street, South Belfast, just off the Lisburn Road. The subject property consists of three good sized bedrooms, large living area and well appointed kitchen and bathroom. The property has been recently modernised and comes highly recommended. The location is desirable, with the Lisburn Road and University Road/Queen's University a short walk away. Due to the excellent value of this property, early viewing is recommended as interest is expected to be high.